Serge Liberman’s extraordinary characters rise up off the page like apparitions. Whether in chastened submission to their fates, or in blazing defiance, or in search of meaning and significance, these figures are denizens of real, intimately observed social worlds. For those who missed the successful and moving launch of The Storyteller, here is Professor Richard Freadman’s beautiful speech (go to Download Sample below). A portrait-painter discovers a terrifying side-effect of his talent. 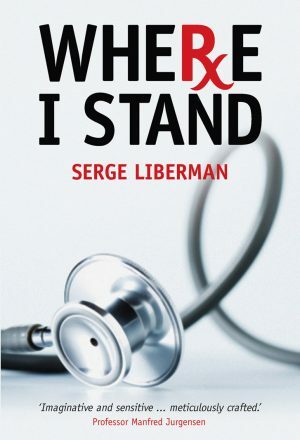 A professor of medicine finds himself romantically involved with a dying patient. The lives of two young people are changed forever by a performance of the Mozart Requiem. A self-styled Messiah tries desperately to persuade a writer that he alone can avert a catastrophe about to engulf the city. Liberman’s sinewy, intensely evocative and poignant style, unique in Australian letters, takes us deep into particular lives but always with reference to universal issues of fate, free will, and the moral landscapes of good and evil. His post-Holocaust humanism is passionately committed to the power of storytelling, and enters with special power art’s plea for love, compassion, inner freedom, and redemption. 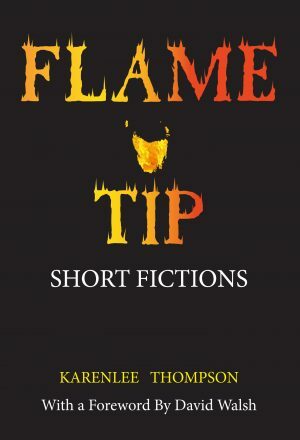 This collection of some of Liberman’s finest and most characteristic stories draws upon all six of his published volumes of short fiction. It is offered not only as a summation and a tribute, but as a valuable contribution to the diverse field of Australian multicultural writing. 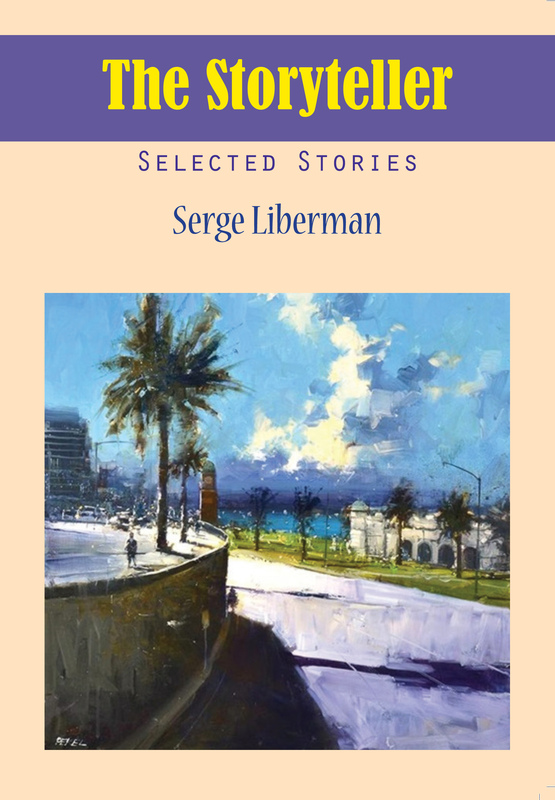 About the author: Born in Uzbekistan (USSR) in 1942, Serge Liberman came to Australia in 1951, where he subsequently worked as a medical practitioner. As author of several short-story collections including On Firmer Shores, A Universe of Clowns, The Life That I Have Led, and Voices from the Corner, he three times received the Alan Marshall Award and was also a recipient of the NSW Premier’s Literary Award. In addition, he was compiler of A Bibliography of Australasian Judaica. Liberman died in 2017.